GrassRoots Regina presents the Young’Uns. 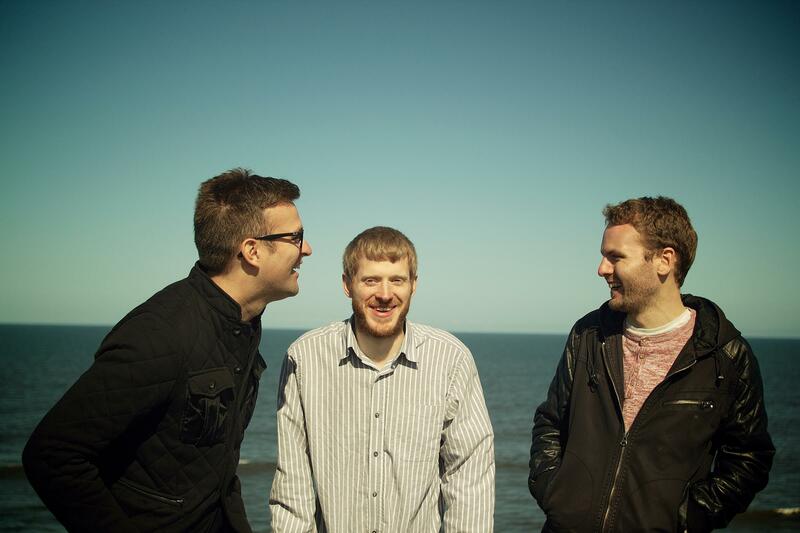 The Teeside, UK trio writes and performs a cappella or subtly accompanied songs that tell it how it is alongside traditional songs from their native north-east and further afield. Renowned for their pitch-perfect harmonies and rapid fire humour, their live show undeniably has the human touch. Their fourth album, Strangers, came out in 2017. Show starts at 8 p.m. Advance tickets will be $20 and will be available at Traditions Handcraft Gallery and Vintage Vinyl. $25 at the door. All ages and licensed. Visit the Young’Uns’ website, Facebook page, and Twitter feed.